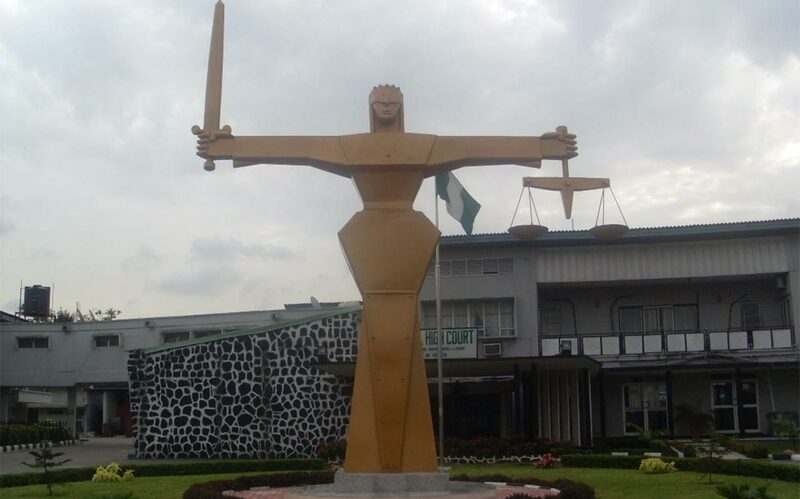 A Lagos High Court has restrained LADOL from unlawfully interfering with Samsung’s use of its (Samsung) fabrication and integration yard in the LADOL Zone or interfering with its proprietary rights. The trial judge, Justice Abdulfatal Molawale Lawal while delivering judgment in the suit marked LD/493CM/2018, allowed Samsung to continue its operations unhindered. Samsung Heavy Industries Nigeria Limited (SHIN), and its subsidiary SHI-MCI FZE had taken up the suit against Global Resources Management Limited and LADOL. Furthermore, LADOL shall continue to provide all services such as water and power supply to Samsung. It will allow Samsung to continue to provide services vital to the completion of the 200,000 barrels per day Egina deepwater project, future projects in Nigeria, Nigerian oil production and the Nigerian economy. Chief Operating Officer of SHI-MCI, Mr. Frank Eijzu, said: “Samsung is pleased that the High Court has ruled in its favour and against LADOL. “The Judgment prevents LADOL from evicting Samsung from the yard meaning that it shall comply with its legal obligations to provide services to the yard and its Nigerian employees.